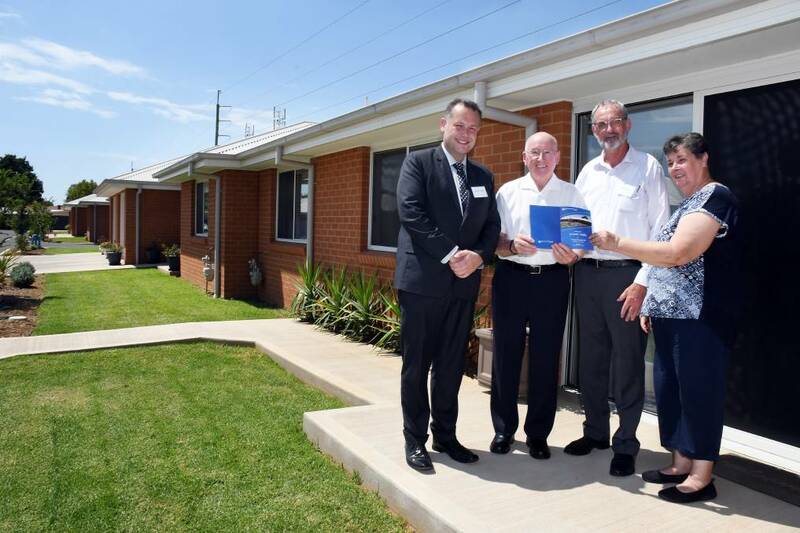 Retirement village and aged care marketers are feeling the pinch, because selling the family home to buy into a village or to fund an RAD to enter aged care is getting harder by the week. SQM Research is quoted in The Australian detailing that homes listed for sale in Melbourne jumped 42.3% in December 2018 compared to December 2017. Sydney listings were up 22.3%; only Darwin and Hobart went against the trend. The problem was slow sales in November and December plus new listings piling on top, forecast to continue to the end of February. A village buyer who made a deposit in October could easily still be waiting for a buyer in March, six months later. CoreLogic is quoted with Sydney housing prices down 9.7% for the 12 months to January 31 and Melbourne down 8.3%, attacking the downsizing nest egg for village buyers and the family inheritance for aged care kids. At the same time the Master Builders Australia quotes ABS figures for the final three months of 2018 with housing approvals down 23.7% and apartments 40.1% lower than 2017. SA, NT and WA, however, bucked this trend with slightly positive growth in home approval numbers. Add to all this the cloud over mortgage brokers which secure 56% of home loan funding and one can expect the problem only to get worse – harder sales for operators and frustrations for committed customers.